Home Tags Posts tagged with "Hyperfocal Distance"
Most of the times I teach a workshop or I go on a photowalk I get asked the “zone focus” question. What is funny is that although zone focusing is a very old manual focusing technique that was used by most if not all photographers before the days of autofocus technology, it seems like it has gradually been “forgotten” by younger shooters. Is zone focusing a dying focusing technique? Far from it! Personally I use zone focusing 99% of the time and I also tap into the sweet hyperfocal distance magic spot where everything is in focus. I find it so easy and so fast, much faster than any af system. 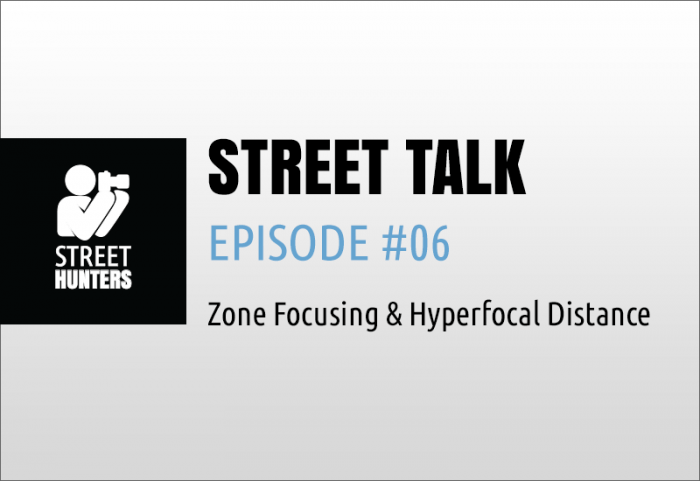 Anyway, if you want to find out more about zone focusing and hyperfocal, click play on the video below and check it out. 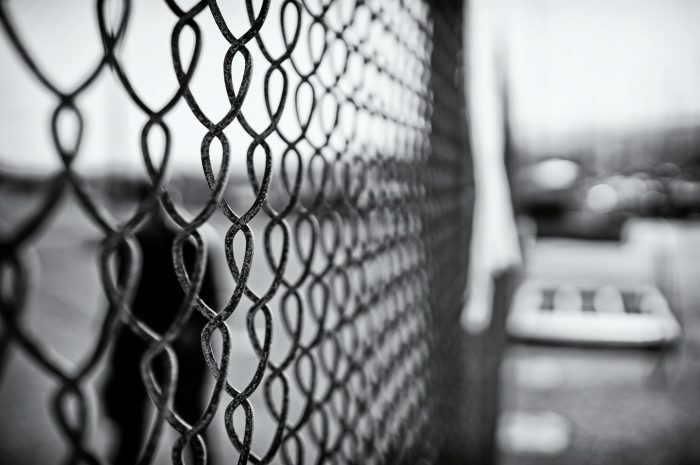 If you are person that prefers reading to watching and you also like understanding lots of technical details, you can always visit our very popular Learn Zone Focusing and Hyperfocal Distance in Street Photography blog post. Everything you need to know about the technique is there in detail.